We decided to include a variety of historical references and texts with information on Ballinrobe in this category for easy access. "Capture it before it disappears forever"
A description of Ballinrobe c. 1890 from Ireland (part II): East, West, and South including Dublin and Howth. 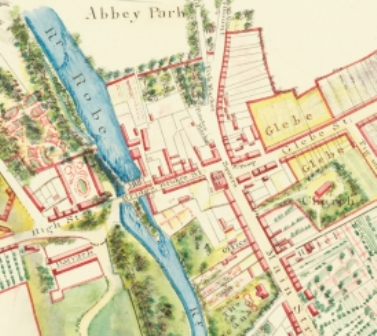 Ballinrobe Workhouse and what it might have been like. While the Workhouse in Ballinrobe has mostly been destroyed this clip gives an ideas of what life would have been like for those who had to avail of its services. Primary Sources, what are they? How do I define them? Researching your family's history from around Ballinrobe and South Mayo? How the town has changed!